The Denver Broncos wrapped up their final practice before preseason game No. 1 on Thursday with a focus on tying up loose ends and preparing for the Minnesota Vikings. But as preseason approaches, the Broncos Blitz podcast takes a broad scope view of the progress made in training camp. Podcast host Ronnie Kohrt discusses who is hot, who is not and who is on the chopping block after day 13 of training camp. 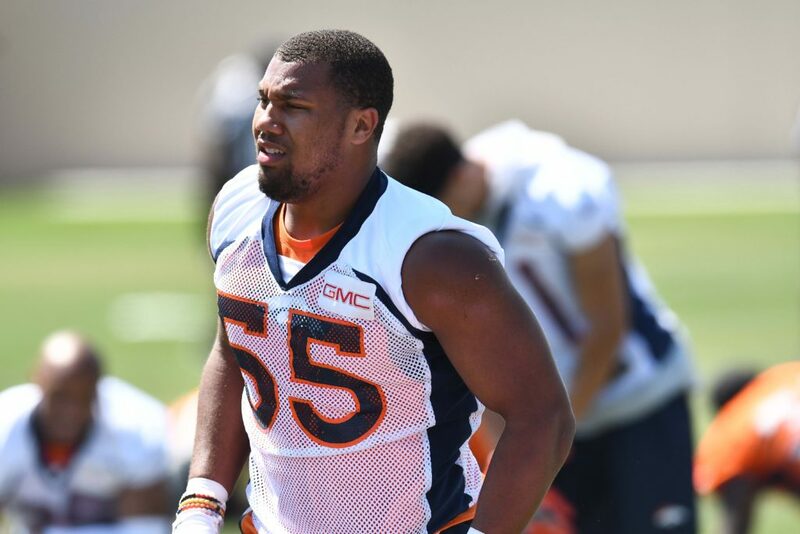 Kohrt also dishes on his biggest impressions with a coaching staff that needs to impress and which players have stole the spotlight in practice, including rookies Bradley Chubb, Courtland Sutton, Phillip Lindsay and Royce Freeman.